The day is here for us Canadians. 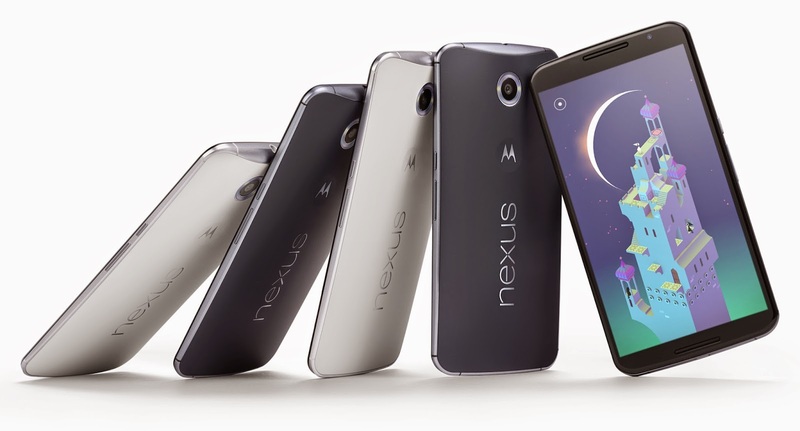 It looks as though Rogers, Bell and Videotron have stock of the Nexus 6, however small stock that might be. This comes according to +MobileSyrup which also points out that although it is heading to Videotron, yet Telus has delayed the launch due to a French bug in Lollipop. Each carrier seems to have it only in 32GB, which means that it's going to be either $750 outright or $300 on a 2 year plan. Want to see how the specs stack up against the rest of the devices out there? We have a device database with costs, as well as a flagship comparer on our database page.